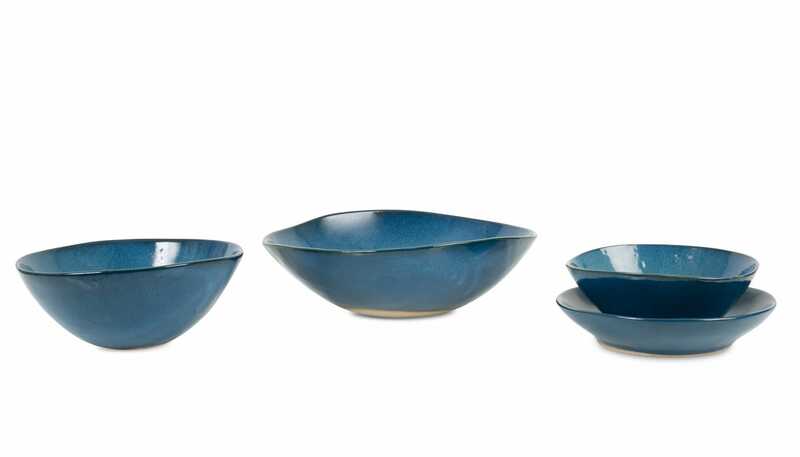 Embracing imperfections, Mervyn Gers Studio creates unique ranges tailored to your everyday needs. 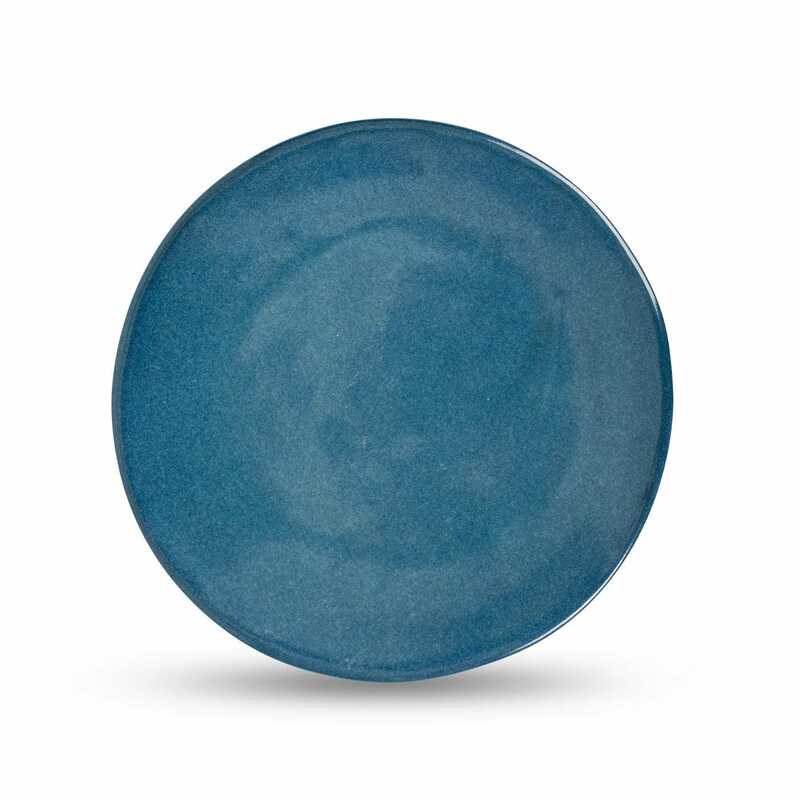 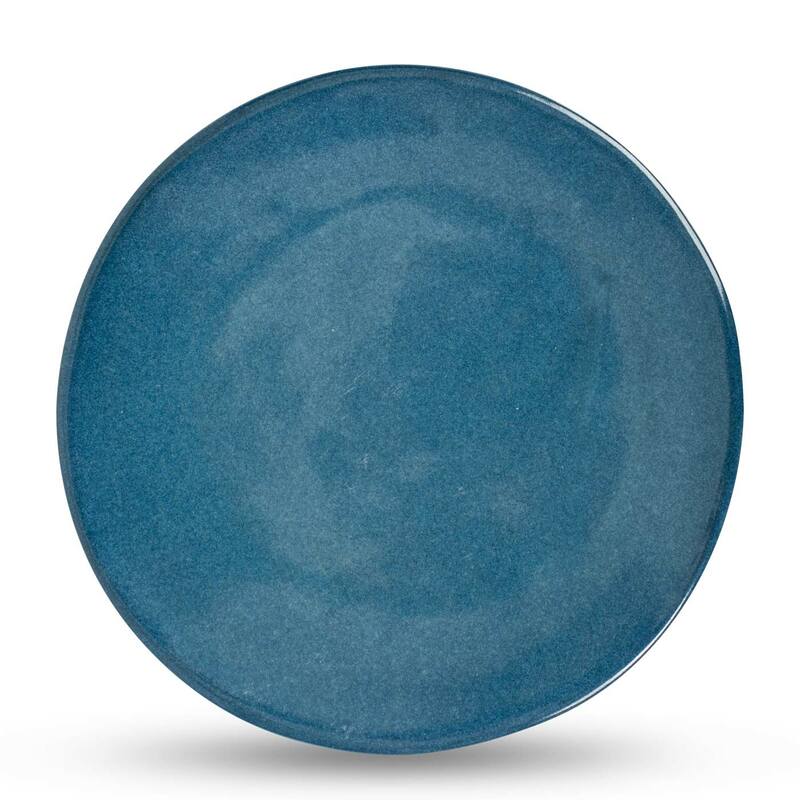 Creating their own glazes means the Sapphire Glaze dinnerware range is like no other, and is handmade in stoneware by the studio’s potters in Cape Town. 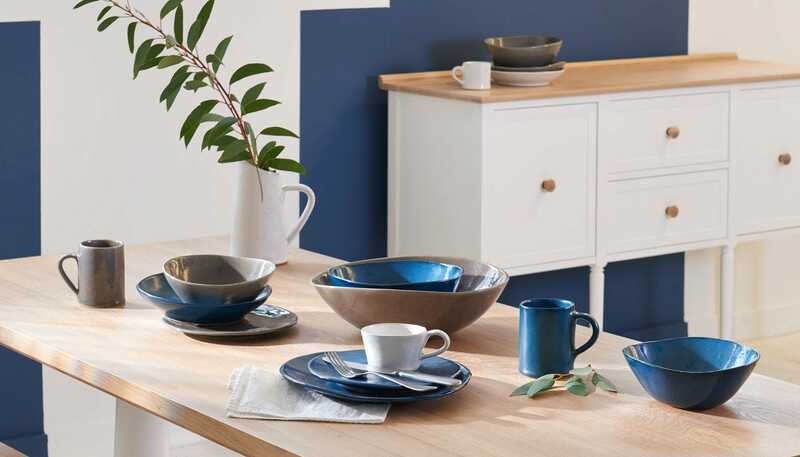 With a gloss finish to each of the pieces in a vibrant sapphire blue, the range will make for the perfect stand out tableware, easily matched with warm and subtle tones, also looking great alongside patterned pieces. 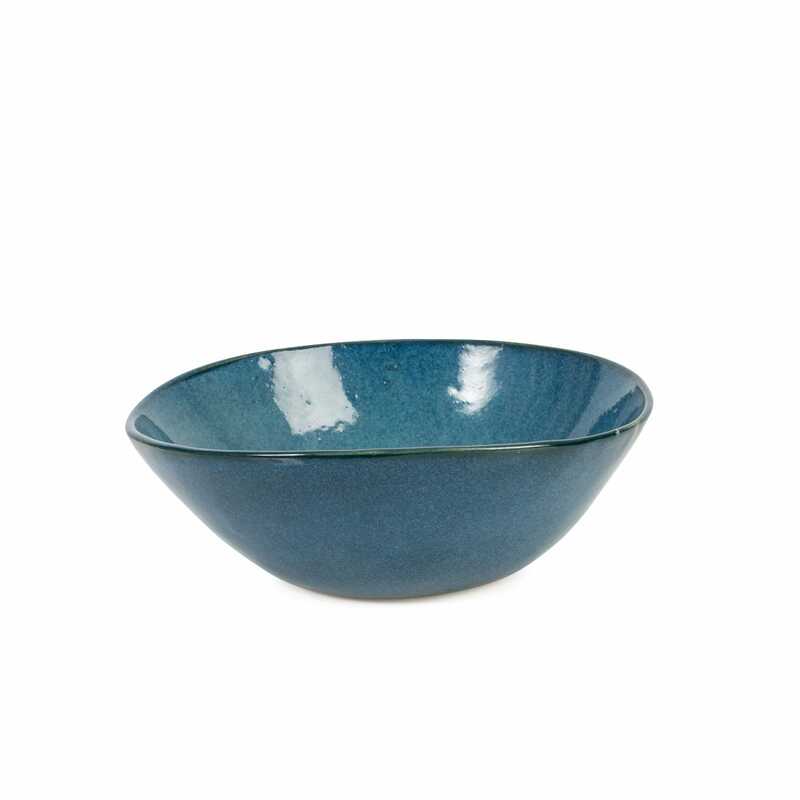 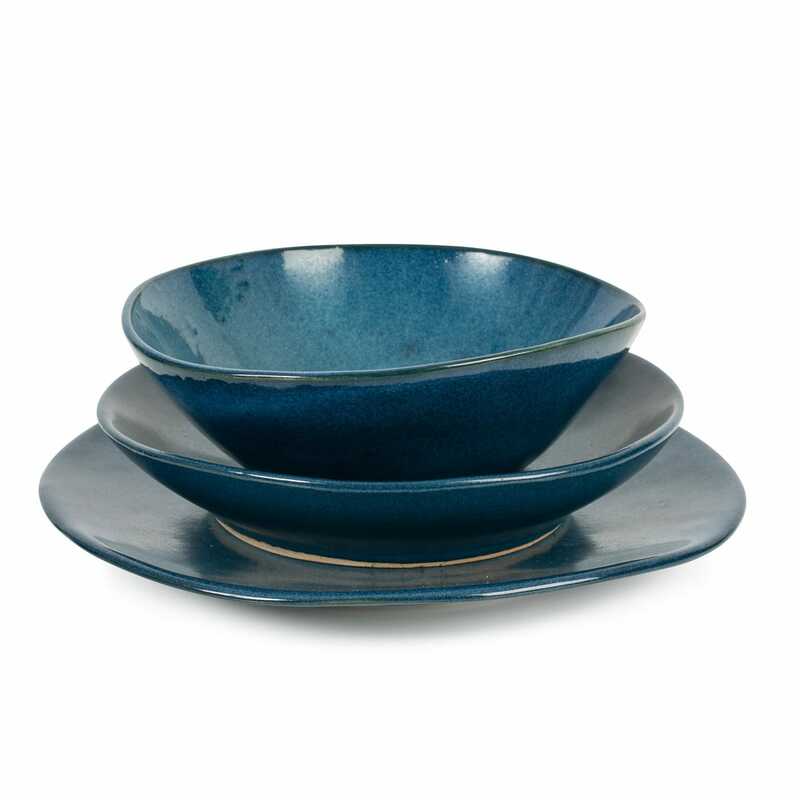 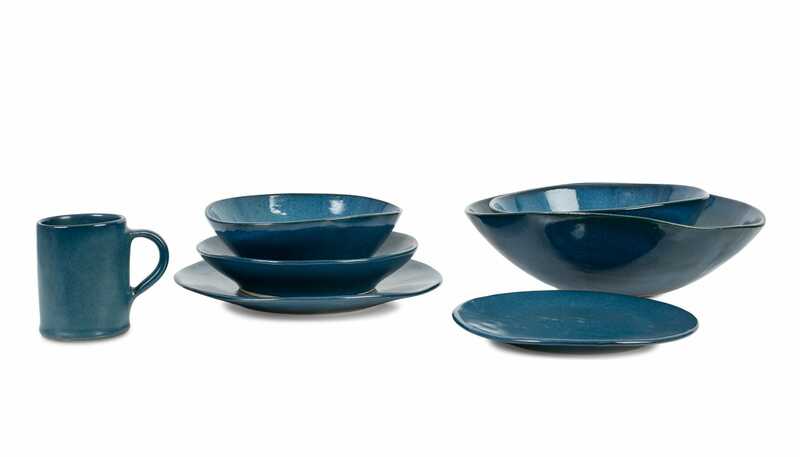 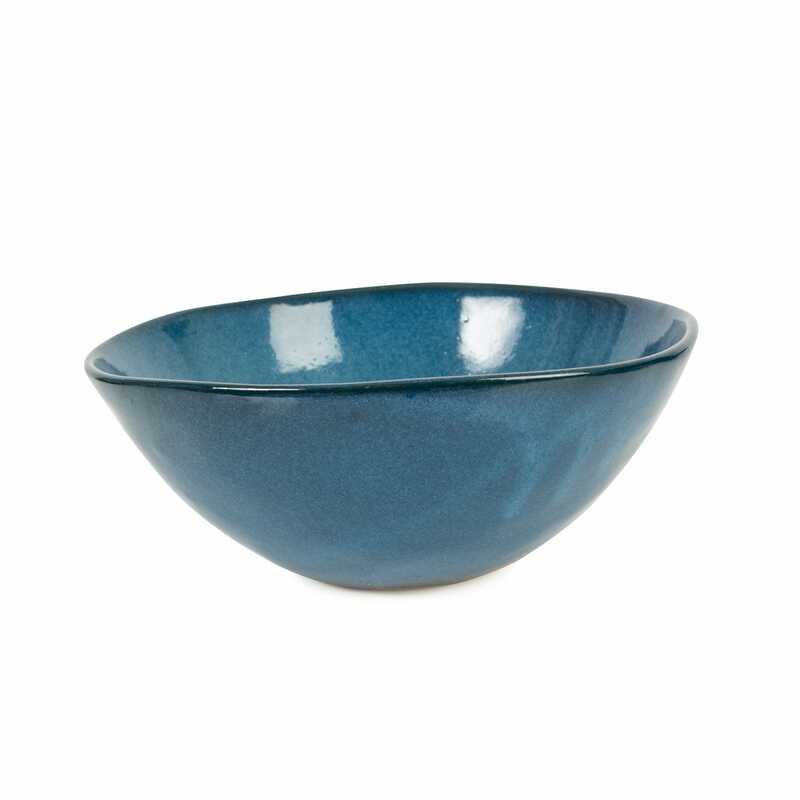 Smooth to the touch, the Sapphire dinnerware is oven and dishwasher safe making it perfect for everyday use.